Ready for whatever you have lined up during your work day, the 83615 is a go-anywhere and do-anything boot. 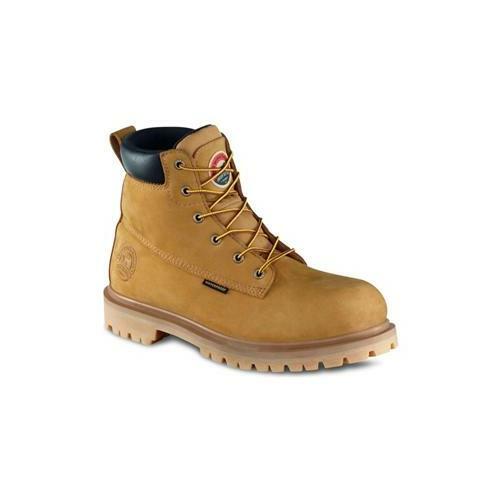 The 83615 is built with sturdy full-grain and waterproof leather that provides natural comfort and protection. The deep lug, non-marking Stars and Bars sole offers oil resistance and sure footing in hazardous environments and the Heat Resistant outsoles protect feet from extreme heat on the ground.